Old habits die hard, a leopard cannot lose its spots, tigers never change their stripes. All these are ways of simply saying people do not change. And that is a phrase I am pretty sure Diamond Platnumz has tired of hearing. You see, he has been accused by most of his previous lasses of cheating on them. From his longest-running paramour, Zari Hassan, to Hamisa Mobetto, he has been said to have quite the roving eye. 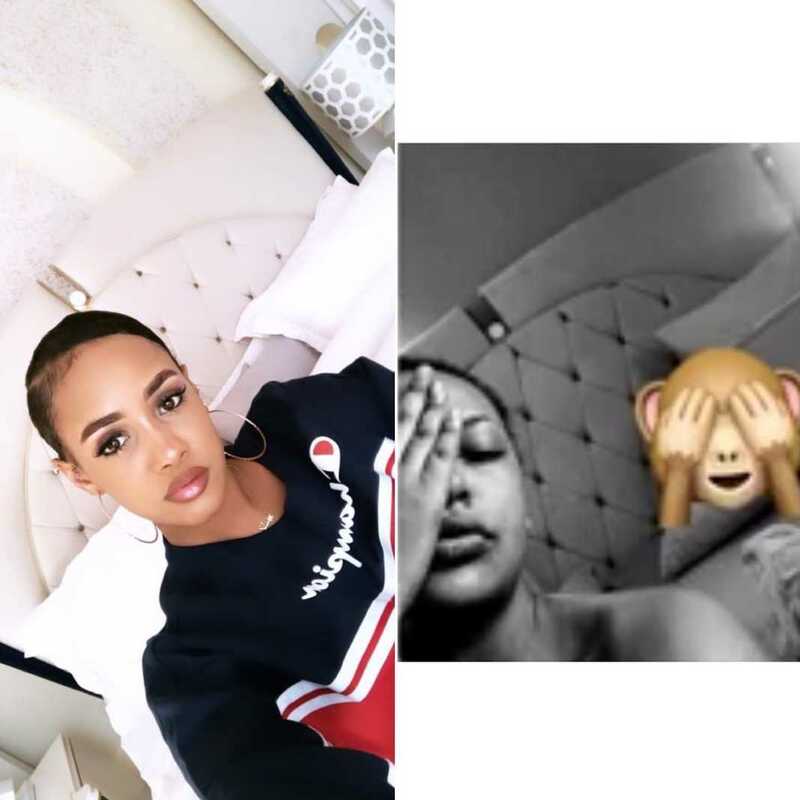 And now it would seem he is once again being accused of cheating on his current partner after a Tanzanian socialite posed for a photo on a bed that many hawk-eyed social media sleuths recognized as being similar to one Tansaha Donna had posed in. Tanzanians are happy at the suggestion that Diamond Platnumz is cheating. 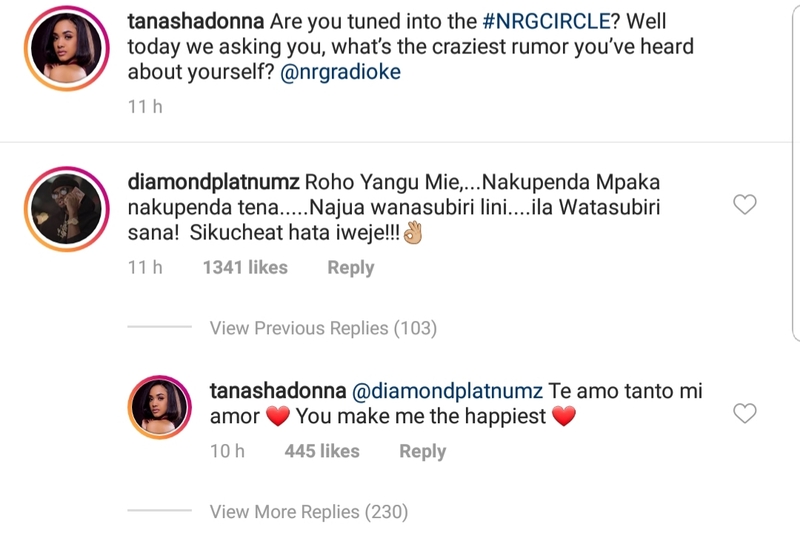 Tanasha Donna, however, has asserted her belief that there is no hanky-panky her man is involved in. But what fo you think? Do you believe a man who has been known to go all the way to Rwanda to cheat is actually being faithful this time round?